The Cross Sound Ferry operates out of Orient Point, Long Island. It takes approximately $60-70 for a car and passenger and one hour to get you to New London, Connecticut. Here, you will discover the newest beneficiaries of the micro-climates of Long Island Sound. Here, you will find the New North Fork. Here you will drive the craggy, rock wall laden roads of back country Connecticut. Old fashion New England charm with a twist - fantastic wine! Wineries like Salt Water Farm, Jonathan Edwards, Stonington Vineyards and just a little further out Preston Ridge Vineyards and then Sharpe Hill Vineyards in Connecticut are making sensational wines, and are an easy day trip for Long Islanders looking for a new experience or just a lovely and delicious day trip. The first three are an easy single day trip from the island to Connecticut and back. If you're going for the weekend, then you can add the other two. The Orient Point ferry will leave you on the shores of New London, a stone's throw from Stonington Connecticut! My recommendation is to start with Saltwater Farm Vineyards. Saltwater Farm is the brainchild of Michael and Merrily Connor. They bought an old airstrip right by the water side and absolutely transformed the place. The air strip was ripped out and they planted fabulous vinifera along the water. They aren't just near the sound, they are ON the sound! Then they turned the old air hanger into a state of the art winery and wedding facility! They make fantastic estate Sauvignon Blanc, Cabernet Franc, and a lovely rose'! They also make a lovely Chardonnay and Pinot Noir from Connecticut grapes! Next should be Jonathan Edwards Edwards Winery. Edwards is bi-coastal, making wines in California as well as in Connecticut. The tasting room is gorgeous, and reeks of refreshed old world charm. The tasting room is friendly, and there you can taste both his California wines as well as his Connecticut estate wines. The Connecticut estate wines are fantastic! Terrific Cabernet Franc, Gewuztraminer, Chardonnay, and Pinot Gris are absolutely outstanding! 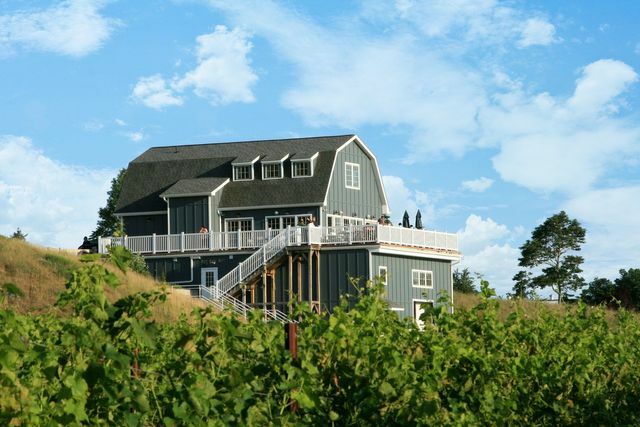 Edwards and his family bought an old vineyard in 2000, rehabbed the vineyards, and increased the size and scope of their plantings, and totally reinvented the place. He's been making terrific wine ever since. Stonington Vineyards would be next! In the last five or six years the Smiths updated the 29 year old tasting room, and upgraded their labels as well as make outstanding wine. The Seaport White is their popular summer sipper, but their Gewurztraminer, Sheer Chardonnay, Chardonnay, Rieslings, and Cabernet Franc, all made from Connecticut fruit, are terrific! A must stop. So, if you're adventurous and staying over night, then you can make a quick visit to the other two wineries. First is Preston Ridge Vineyards. The winery began in 2008 when two families came together. After a great deal of time spent planning, digging, planting and picking, they finally opened the doors in October of 2012. Preston Ridge is situated on 60 bucolic acres just 15 miles from the Long Island Sound, and located where the peak of a ridge provides breathtaking views of the Connecticut countryside for over 20 miles. Pretty spectacular stuff. Preston Ridge makes lovely estate Vidal Blanc, Traminette, Chardonnay, Riesling, Cabernet Franc, and Rose'! The Riesling sells out almost instantly. The last is a bit of an outlier, but well worth it - little Sharpe Hill Vineyards. 25-year veteran winemaker, Howard Bursten, makes some absolutely incredible wines. While Howard has won more than 450 awards, he's also created one of the most iconic wines in New England (Ballet of Angels) and has the undying respect of his peers from throughout New England and New York. 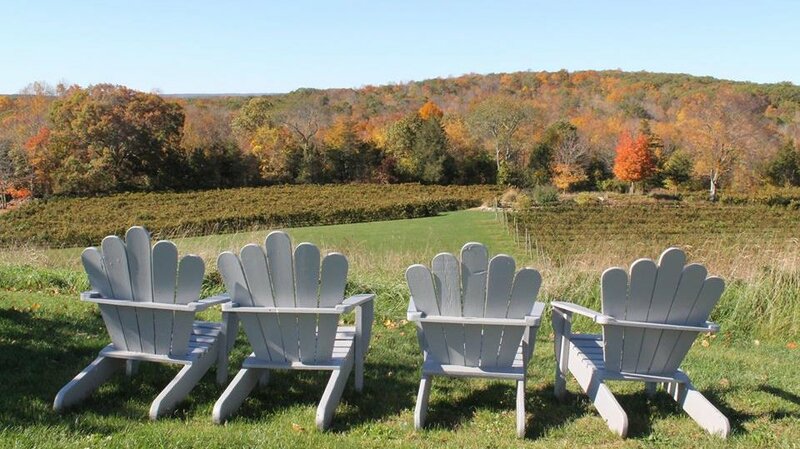 Sharpe HIll Vineyard is located in Connecticut's Quiet Corner... the little town of Pomfret - just minutes from scenic Route 169 and from the Putnam Antiques District. This is old fashioned New England. The grounds contain vineyards, tasting room, and fine dining. Of course, you must try Ballet of Angels, because if you've ever shopped in New England wine shops, you've seen the label everywhere. It is possibly the most widely distributed single wine in all of New England. But more than this wine, you must try the Reserve Chardonnay, Dry Riesling, Cabernet Franc, Dry Summer Rose; and their estate St. Croix. Fantastic stuff! Ahoy! More than a dozen Great Whites been sighted between New England and New Jersey. With the weather warming, the Great Whites return! And they arrived just in time for summer! Tagged and labeled, they are ready for inspection! We've identified 14 specimens from the warming coastal waters or tidal rivers from New England to New Jersey. The idea was locate and identify the most unique specimens as possible. Impressive in big taste and lively acidity, one bit from these babies, and you will surely know you aren't dealing with the same old, same old. In all seriousness, this list presents some absolutely world class wines from small producers you've probably never heard of. It's an ABC list of whites - anything but Chardonnay. I like Chardonnay, but here's a list with some amazing wines, amazing values, from small, artisnal producers that will absolutely knock your socks of.... and from a region you'll definitely thats so incredibly up-and-coming! Matt Spacarelli and his wife Casey are killing it at Fjord Vineyards in the tidal Hudson River Region. Their new Albarino 2018 is out of this world! So refined, delicate, and complex. Amazing! I know. Pear wine?! I promise you, this is a terrific white wine. Forget what it's made from, give it a try. And after your amazed by this wonderful classic white wine, with pear, apple, and other tropical notes, then remember it's made from pears, and be even further shocked! An absolute winner from Maquam Winery! 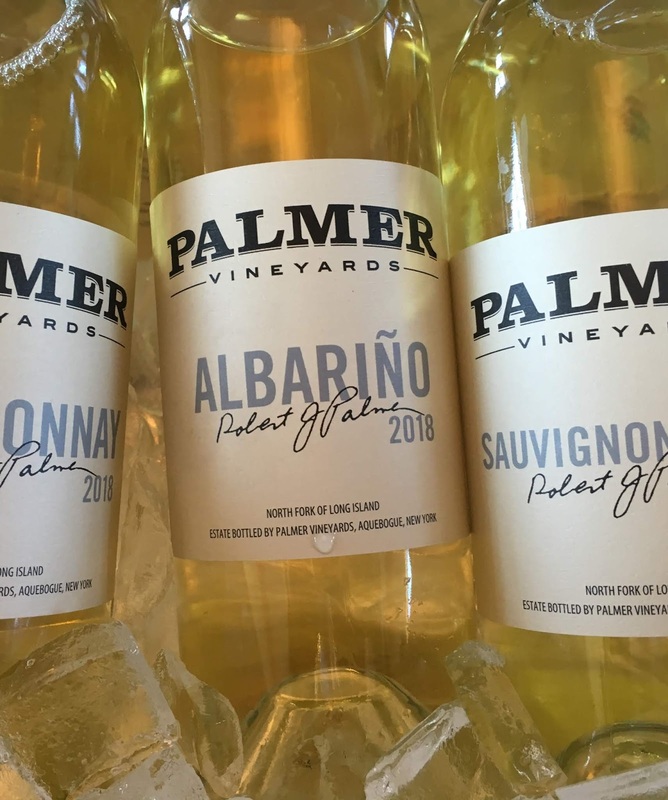 If you are a white wine lover and haven't been to Palmer Vineyards, then you are absolutely missing out! Some of the best white wines on the entire east coast! 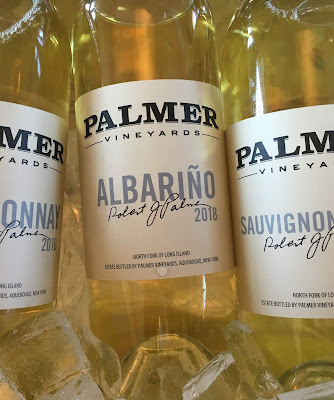 Their Palmer Albarino 2018 is ab absolute knockout! Outstanding! Winemaker Kareem Massoud takes his family's classic Chenin Blanc to a whole new level this year with this spectacular Chennin Blanc. Big, flavorful and impressive, you'll dream of shellfish and summer salads and evenings spent bu the dunes or with your bare feet in cool grass. Sauvingnon Blanc from Connecticut?! Damn skippy! 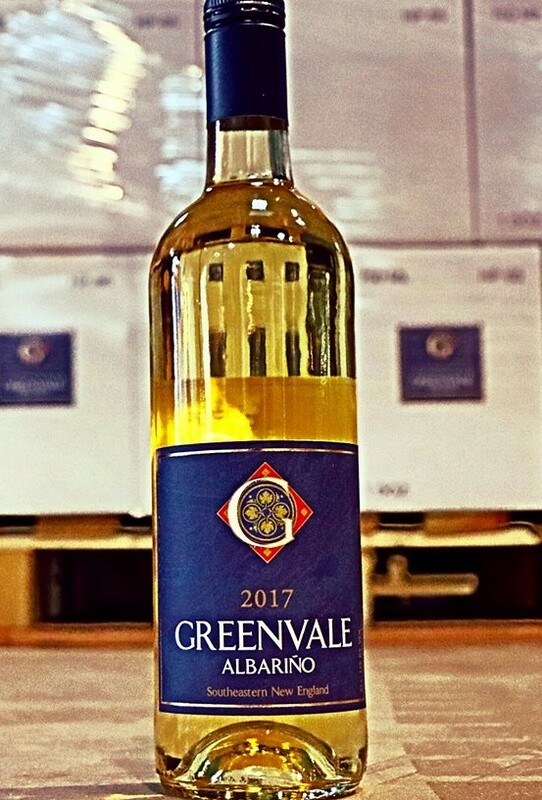 This is a wonderfully refreshing white wine made from grapes grown in Connecticut. All together zippy and impressive. Love Saltwarer Farm wines. You really can't get more summery than this! Nostrano Vineyards is a small but growing boutique estate winery in the southern Hudson Valley in the Shawangunk Trail region. This crisp light white is bursting with flavor and acidity!! Great job by Nic and Kayleigh Bozzo! Leitner Gruner Veltliner is from Mount Salem Vineyards. It's incredible. Lots of tropical fruit but the austerity that makes is a world class grape...and wine. Am incredible version of this grape from this small boutique New Jersey producer. Im,pressive! 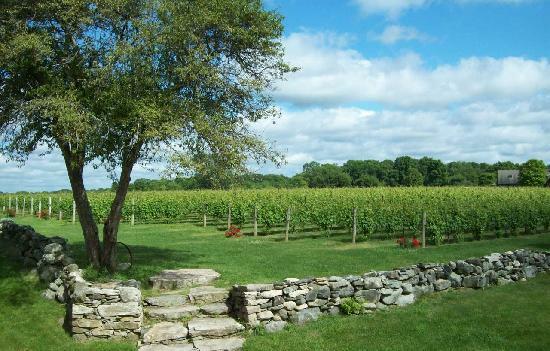 Unionville Vineyards is among the forefront of east coast winemaking. This Mistral Blanc is a blending of predominantly Viognier, with small portions of Marsanne and Roussanne. An elegant, refined light white wine with bouquet and structure. Unionville continues to grow, expand, and mature with the new team leading this top quality producer. Outstanding! A blending of Louise Swenson, Prairie Star, and Adalmiina, Lincoln Peak Vineyards Black Sparrow is an excellent wine for lunch, dinner, or cocktail hour. Its perfect for a a picnic lunch or elegant enough for a dinner party. Unique and delicious, fresh peaches and tropical fruits explode out of the glass, with lots of zippy acidity at the end. Great wine from cold climate master Chris Granstrom. The pet project of Shelburne Vineyards passionate winemaker Ethan Joseph, Iapetus Tectonic is an organic, cool climate natural wine. Iapetus is one of the steps in wine geek heaven. It's 100% LaCrescent long skin contact white wine big on flavor and represents the cutting edge of what's happening in Vermont and New England! different and unquestionably wonderful! Veteran vintner Richard Olsen-Harbich is one of the most talented winemakers on the North Fork. His Bedell Cellars Albarino is a wonderful acid bomb with incredible notes of tropical fruits and grapefruit. An absolute winner! 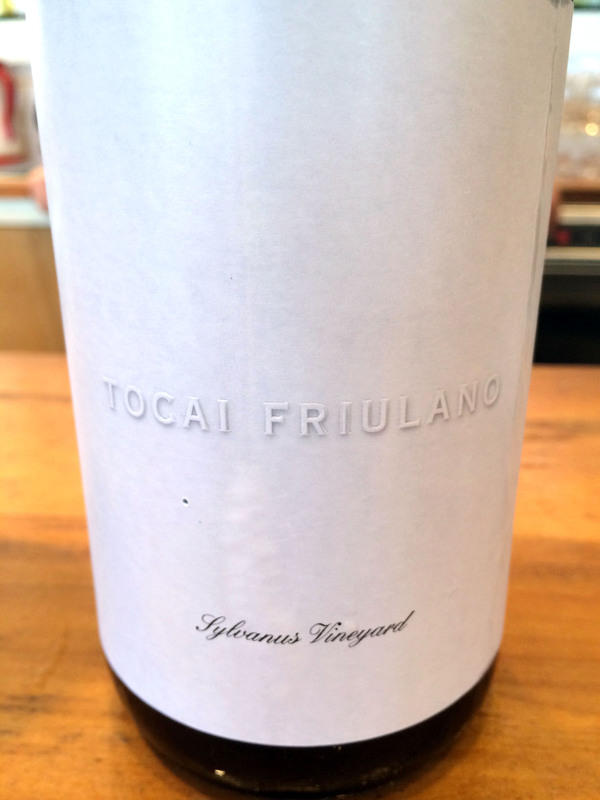 Jonathan Edwards continues to be be one of the best winemakers on the seacoast, North Fork or mainland. His Connecticut estate wines are are absolutely wonderful. This Gewurztraminer is every bit as good as any Gewurz east or west. A lovely bouquet is followed by a citrus explosion. Fabulous! 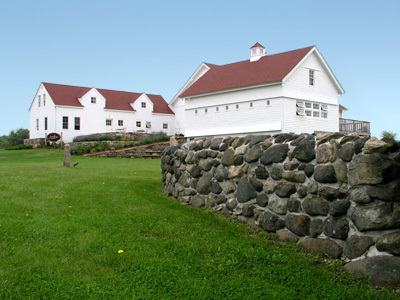 Greenvale Vineyards is one of the most established vineyards in New England. They have been a quality producer for more than two decades. This Abarino is proof that Greenvale is still well on top of their game. A big, bright, delicious wine from New England! 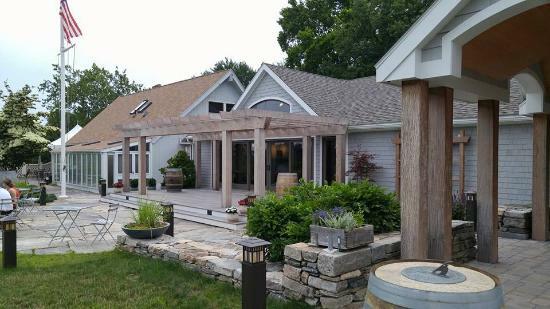 Stonington Vineyards, located not far from the Rhode Island boarder, but still in Connecticut continues on their march toward being one of the top quality wine producers in the state. This reisling has all the hallmarks of a fine German or Finger Lakes riesling, with a lovely floral nose, great green apple flavors, and a lovely zippy acidity! Mouth watering! Yes, a Long Island, South Fork Tocai Fruilano. Its perfection, especially in summer! This is what white dresses and sandals and summer evenings were made for! Partner/Winemaker James Christopher Tracy knocks this out of the park into a clear Periwinkle blue summer sky! Guaranteed hit! Amazing! I love Nic and Kayleigh over at Nostrano Vineyards in the Hudson Valley. They make all estate wines. And they are just good people! And they make great wines. I recently saw them at NYDrinksNY 2019 at the Rainbow Room at Rockefeller Center in March. I've tasted all their wines before, but they had a new crop and I thought I'd give them a try. How was I gonna turn down friends? I didn't think it would amount to much...but I couldn't have been more wrong! I was bowled over. More and more Sauvignon Blanc, Albarino, and Pinot Gris are being made in New York state every year. The state producers lean, crisp, zippy versions of these wines that really strike home. The Nostrano Vineyards Pinot Gris 2018 was no exception. Rather, it proved the point bluntly! The wine was wonderful. Full of tropical fruits and zippy acidity, it was a breath of fresh air! Fantastic! Was one of my favorites of the whole tasting. The Nostrano Vineyards Semi-Sweet Riesling 2018 is a 100% estate gown Riesling. 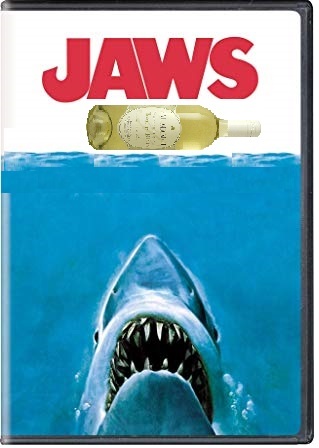 It had all the earmarks of a classic, lovely Riesling. It had tropical notes, a hint of petrol, and a whiff of candied pineapple. But the middle was all green apple and the finish was a citrus bomb. It was a perfect balance of sweetness and a pop of acidity to keep it from being cloying. Perfect!!! The Nostrano Vineyards Ava Rose 2018 was also a wonderful fun sparkler with hints of strawberry, bright cherry, and hints of watermelon and lime. A terrific sparkler with great nose, lovely flavor, and enough bubbles to make your nose crinkle...but in a good way! Nic and Kayleigh are really doing an incredible job! They are a tremendous addition to the Hudson Valley! You gotta check them out! I am a big fan of Blenheim Vineyards. So, when I was at the Eastern Winery Exposition 2019 in Syracuse, it was easy for me to be thrilled when I saw it was there to be poured! In 1999, singer/artist Dave Matthews purchased more than ten acres of land in Albemarle County, Virginia, known as Blenheim Farm, to preserve its historical significance. He later decided to plant grapes on the property, since it is located within both the Virginia and Monticello viticultural areas. Blenheim Vineyards was founded in 2000, and currently produces 5,500 cases of wine per year, including their signature Petit Verdot and several special edition wines which have featured unique labels with drawings by Matthews himself. More than anything, the wines are terrific. And it's always a big thrill to get my hands on a bottle. So I was thrilled when I was able to taste the wine. The wines are made by winemaker and general manager Kirsty Harmon.Born in the Netherlands, Kirsty has spent a majority of her life in Charlottesville. According to her biography, "After graduating from the University of Virginia in 1998 with a degree in biology, Kirsty developed an appreciation for wine through a job that allowed her to apprentice with famed Virginia winemaker Gabriele Rausse. After making wine for several years in Virginia, Kirsty moved west to pursue formal training at the University of California at Davis, where she graduated with an M.S. in Viticulture and Enology in 2007. After graduation, Kirsty spent six months at Domaine Faiveley in Nuits St. Georges, France as a recipient of the 2007 Confrerie des Chevaliers du Tastevin Scholarship. In Spring 2008, she worked as a harvest intern at Craggy Range Winery in New Zealand as a recipient of the Dough Wisor Memorial Scholarship. Kirsty officially joined Blenheim Vineyards as winemaker in June of 2008." So when the chance to taste the current release of Blenheim Vineyards Cabernet Franc 2017 came, I throttled that bottle. This wine was made and then aged 100% in French, American and Hungarian oak for 9 months. On the nose and on the palate the ripe dark cherry gave way to plum, which slowly morphed into tobacco, and then passed the vanilla of the toasted oak, finishing with cracked pepper...and a long sudden draw of the cherry again to finish. Lovely. Absolutely lovely. Congrats to Kristy and the gang at Blenheim! So, I was at Eastern Winery Exposition 2019 in Syracuse when I went to a tasting and was blown away by this one wine. The Lakewood Vineyards Bubbly Candeo 2018 was a simple straight forward prosecco styled wine, and it was fantastic! The Stamp family bought Lakewood Farm in 1951. It was a run-down peach and apple orchard on the west side of Seneca Lake. The next spring, they started planting grapes. The original grapes were those favored by the large wineries and grape juice companies. In the mid-80’s the family diversified to add some new varieties, with the hope of someday using them to make their own wines. Monty and Beverly Stamp and their children pressed the grapes for their first vintage in 1988. Lakewood opened their doors a year later. They made seven different wines with grapes from 45 acres. Today, the operation is still family run, three generations, with 80 acres of vineyards. The winemaker is Chris Stamp. Chris attended Cornell where he earned a Bachelor’s degree in Food Science in 1983. He was immediately hired to make wine for Plane’s Cayuga Vineyards, one of the pioneer wineries on Cayuga Lake. In 1986, Chris took a position as a research and extension associate for the wine industry in Ohio, where he worked until Lakewood Vineyards opened. He returned to Watkins Glen, and started making wine for the family business. He was named winemaker of the Year: Vineyards & Winery Management Magazine, 1997. Chris has made some lovely wines over the years. His port and other dessert wines have traditionally been among my favorites. But this new sparkling was a revelation! This wine is 100% estate Cayuga. The nose was bright with honeydew, melons, green apple, and other tropical notes. The wine was a pop of the same, with a hint of sweetness and a lovely effervescence. And there was a big pop of zippy acidity at the end which helped keep the wine balanced and refreshing. A lovely, lovely prosecco styled wine. A lovely, lovely surprise! Great job Chris and congrats to the Stamp family and those at Lakewood! SCHODACK, N.Y. — A longtime local orchard is changing hands after more than a century, as its owners prepare to retire and the buyers make new plans for the farm’s future. Goold Orchards, established by the Goold family in 1910 at 1297 Brookview Station Rd. in Schodack, will soon be known as Windy Hill Orchard - East. Owners Sue Goold Miller and her husband Ed Miller are selling the 106-acre property — and its 13,000 apple trees — to Scott and Todd Seeberger. The brothers, lifelong residents of Schodack, own the smaller Windy Hill Orchard & Farm Market in central New York and are excited to take on another orchard venture in their hometown. 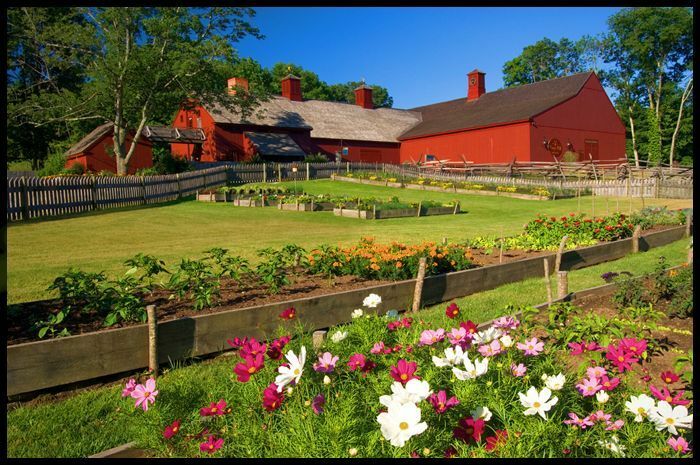 The farm will continue to grow, harvest and sell apples each year, while serving as a popular attraction for both locals and visitors who choose to pick their own apples in the fall. Among the Seebergers’ vision for the property is a renovation of the farm store, expanding retail offerings and introducing Windy Hill Cidery & Winery to the Schodack site. “We have so many ideas,” Scott said. Goold Miller, who knows Scott Seeberger as a neighbor and through his role in the apple industry, is glad that the beloved rural terrain will continue to operate as an orchard. Miller, 73, and Goold Miller, 65, decided to sell the farm partly because of their age, along with changes in the industry. In her retirement, Goold Miller plans to continue running Brookview Station Winery, a wine and hard cider business started in 2006. Previously headquartered at the farm, it will be relocated to a new site. After many decades as a household name with Goold Orchards, Goold Miller said she will miss the orchard, especially her customers and staff, but won’t miss other aspects such as worrying about the weather. Scott Seeberger has 18-years of experience in the industry. He and his brother own the Schodack-based Northeastern Apple Sales, which markets fresh New York State apples throughout the United States. After working in sales, the siblings decided to explore a new side of the apple industry as growers and took over a seasonal Cassville orchard, the original Windy Hill Orchard, six years ago. “We’ve turned it around, and we’ve made it a destination for a lot of people out in central New York,” Scott said. Now experienced in all aspects of the apple industry, “We love what we do,” said Scott, whose sons, Matt and Cody are involved in the business as well. Looking forward to soon take ownership of the local farm, the Seebergers believe that they are ready to extend the legacy of this large and long-standing Schodack orchard. As local business owners, they plan to give back and become an integral part of the community through Windy Hill Orchard - East. The tentative closing date for the property sale is May 1, Goold Miller said. After the deal is closed the Seebergers plan to close the farm to the public for a few months in order to do some renovations, then reopen in mid-August in time for the start of apple season. “We want to wow people when they come back in and see a totally different environment,” Scott said. Following the first season as Windy Hill Orchard - East, Windy Hill Cidery & Winery is expected to open by next summer. Goold Orchards is currently having an estate sale at the farm from 10 a.m. to 4 p.m. through Saturday, possibly continuing into next week. A little while ago I pulled a dusty bottle out of cellar - Whitecliff Vineyards Gamay Noir Reserve 2013. I wasn't sure how this Hudson River Region wine might have aged. I have written about Whitecliff many times before. Whitecliff has set the tone with Gamay Noir. There's has been popular for sometime now, so much so that they established an entirely new vineyard site just so they could grow more of it. The Whitecliff Vineyards Gamay Noir Reserve 2013 was astonishing. Big nose of strawberry and cherry came across right away. A light-to-medium bodied, fruit forward wine, there were layers of plum and red cassis, as well as a nice zippy acidity which gave the wine a lovely balance. Complex, layered, and impressive, this Gamay Noir is an argument for more Hudson River Region wineries to plant and make more of this varietal. And at six years old, it held up wondefrdully! Congrats to owners Michael and Yancey Migliore, as well as winemaker Brad Martz.